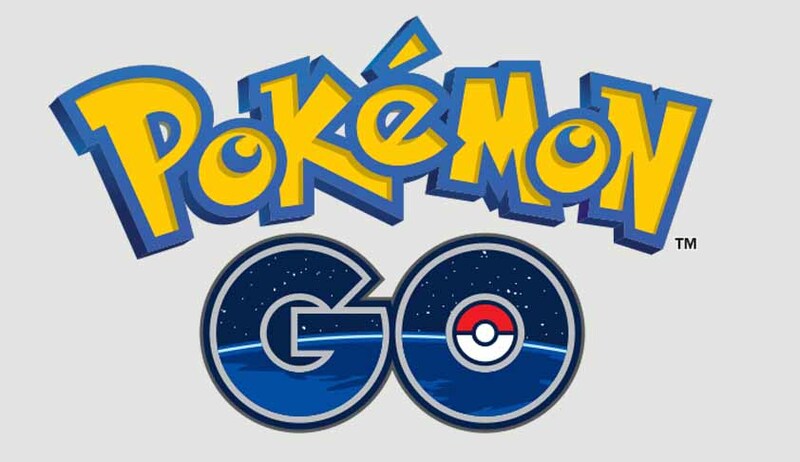 Admitting the PIL, the Gujarat High Court has issued notices to the state and central governments as well as Niantic Inc, a US software development company and Pokémon Go developers, to respond to the charges. The next PokéStop of Pokémon Go could well be the Gujarat High Court premises. The High Court has admitted a Public Interest Litigation (PIL) seeking a ban on the game for hurting religious sentiments of certain communities, by displaying images of eggs in their holy places. The Bench led by Chief Justice R Subhash Reddy has issued notices to the state and central governments as well as Niantic Inc, a US software development company and Pokémon Go developers, to respond to the charges. Petitioner Alay Anil Dave alleged that images of eggs in places of worship are disrespectful to religions propagating vegetarianism. In the augmented reality mobile game, the players have to get virtual eggs from PokéStops, including temples, to hatch them and collect a new Pokémon. The petitioner pleaded that showing non-vegetarian food in places of worship is irreverent to religious beliefs of Hindus and other communities. Dave has also raised privacy and security concerns in the plea. The petition stated: “From the operation of the said game i.e., Pokémon Go, it is established that for the purpose of achieving points and to further progress in the game, an “Egg” is described/depicted/shown and which is deliberately deliberated to be found inside the above places of worship(s). The aforesaid obnoxious act strikes at the critical fabric of Hindu religion as well as other religious practices. Several accidents have taken place on account of people playing the game. Many reports have surfaced regarding incidents occurring on account of distracted chasers. Pokémon Go has earned the wrath of people for being a threat to life and violation of privacy. A Russian blogger was recently arrested for playing the game in a cathedral and, thereby, hurting religious sentiments. The game has been banned in Iran over safety concerns. Its developers were sued in New Jersey because people playing it often trespass into private property. The PIL has invited much ire on the social media. People have mocked the idea of tagging religious sentiments with a ‘game’. Even before its official launch in India, the developers have been issued court summons. Such is the rage of the augmented reality game. This legal chase would, however, decide its fate in India.